You may not have time to go to the grocery stores you want. You need your specialty foods and the stores nearby are just not for you. This is precisely why Mercato was formed, to become your #1 option for connecting with online specialty grocers. Whether you need some deli, cheeses, or that special kind of bread that is perfectly shaped, Mercato has what you need. Bobby Brannigan, CEO, gives us a brief overview of their recent funding and makes you crave some home-style food that has been missing from your diet. We raised a $1M seed round with a convertible note from several Angel investors. 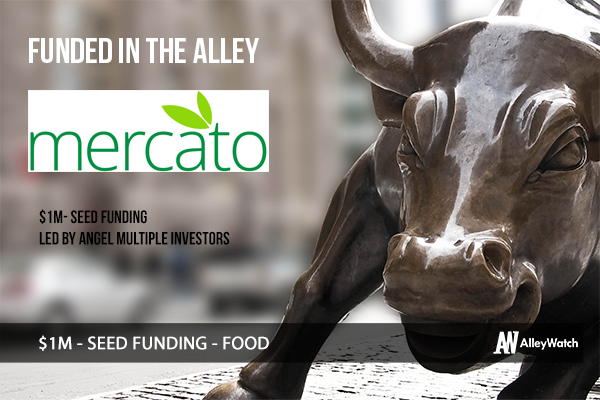 Mercato is an online marketplace for specialty food stores. We make it easy for these stores to sell online and enable local and national delivery. My family has owned and operated an Italian grocery store in Brooklyn for over 40 years. I grew up working there when I was 10 years, and I have seen the competition and consumer preferences change. Mercato will help stores just like my families survive and thrive. 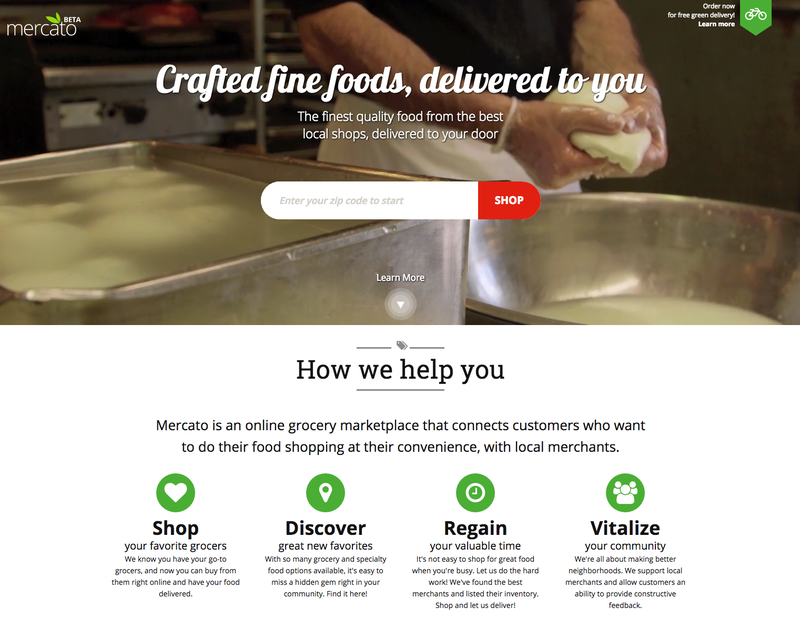 Mercato is the only online marketplace for specialty food stores. We are targeting all individuals who eat at home. Mercato earns a commission on each sale paid for by the store. Very interesting. I met with dozens of the most successful Angel investors and VC in the world, most notably Richard Branson on his private island. 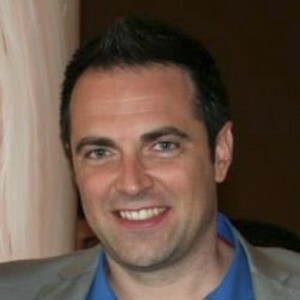 Raising money before the product was launched. Achieve proof of concept in Brooklyn to enable us to expand to additional territories. Get creative and do not stop. We will integrate 50 merchants in NYC over the next 6 months. Where is your favorite place to enjoy the summer weather in the area? On the Brooklyn Bridge promenade.